As soon as the A/C stops its constant whirring, as soon as school buses start impeding mid-afternoon traffic, as soon as everything becomes pumpkin-spiced and harvest-themed, I pull out the sweaters, scarves, blankets and other cozy accouterments in order to fully immerse myself in the change of seasons. The heat and humidity of summer cause in me a lassitude and a strong desire to avoid touching anything that might absorb heat. In the cooler weather I’m more likely to pick up a deep and satisfying read, the kind that requires me to settle into a comfy nest of blankets and pillows for some solid reading time. I trade in my beach reads for literary new releases, finding myself gravitating toward essays and short stories for whatever reason. It’s as if the changing of the seasons necessitates a change in my reading habits, and who am I to argue with Mother Nature? On Thursday, it will officially be fall, and, having just finished reading a book, it’s time to turn to my TBR heap and fish out the next gem. 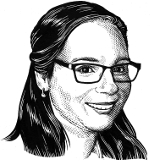 Shall I read that buzzed-about literary novel by that famous author? Or what about the charming-and-quirky sounding debut? Do I feel like some poetry? Would I prefer to dive deep in the comforts of an old favourite? While I’m pondering my next read, perhaps I can give you a few cozy suggestions for yours. The yearning for home is something we can often relate to in the fall. 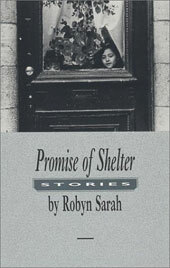 Robyn Sarah’s Promise of Shelter beautifully captures the complicated feelings about family relationships and the prospect of shelter, of home. Sometimes it’s just nice to curl up with an old favourite and just let the familiar words work their magic. 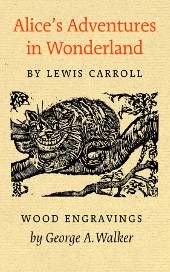 I recently re-read Alice’s Adventures in Wonderland and found myself charmed all over again by the whimsical curiousness. George A. Walker’s engravings add a delightful touch. 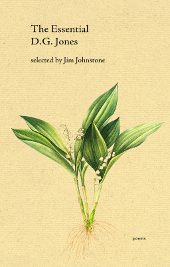 If you’re a stickler for new releases, The Essential D. G. Jones is hot off the press. We were very saddened to hear of the author’s passing earlier this year, and we hope that this selection of his best poems (and a few new ones) will be a fitting tribute to his literary legacy. So what do you think? Will these reading recommendations keep you feeling warm and cozy all through the fall? 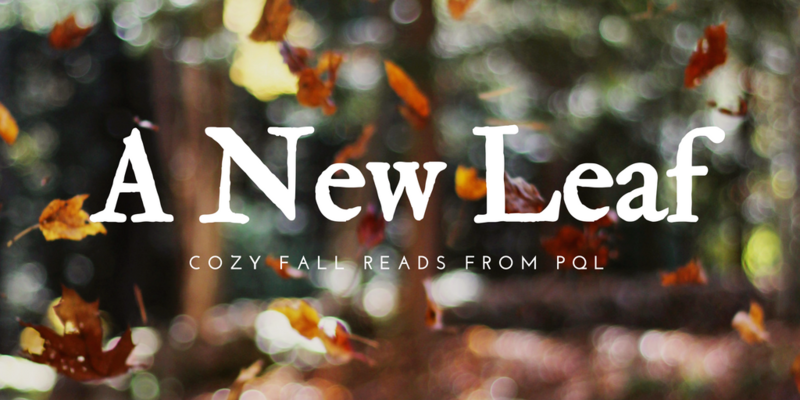 Hope you’ve found something new and interesting to add to your autumn to-reads! 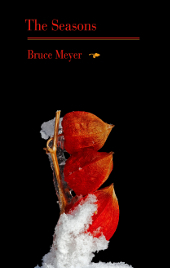 This entry was posted in Letters from the Porcupette (the Intern's Blog) and tagged Alice's Adventures in Wonderland, Bruce Meyer, D. G. Jones, George A Walker, Jim Johnstone, Promise of Shelter, Robyn Sarah, The Essential D. G. Jones, The Seasons. Bookmark the permalink.